May 8, 2013 By Tiffany 5 Comments By clicking on our links, we might make a SMALL commission - Thanks for the support! See our full DISCLOSURE here. 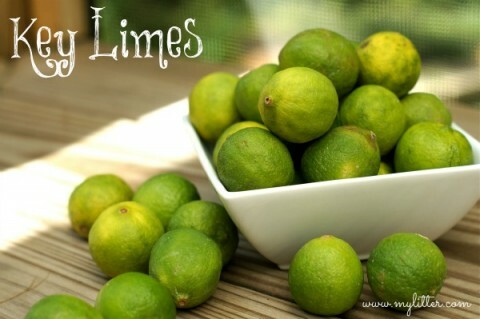 I am still working my way through a bag of Key Limes that I bought for $1! The girl’s and I made some Key Lime cupcakes with a recipe that we saw on TV and you can find online from Sprinkles Cupcakes. Personally, we thought the cupcakes were a little dry, but since their’s are normally to die for I am sure it is something that I did to make them that way? Just don’t over bake them! For the frosting, I just made my standard butter, powdered sugar and milk frosting, but replaced the milk with Key Lime juice. 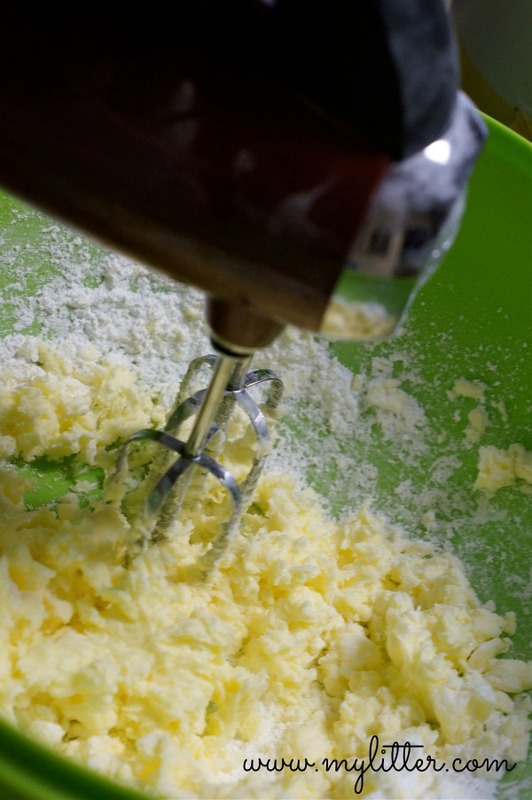 Start with 2 sticks of butter softened, cream that until fluffy. 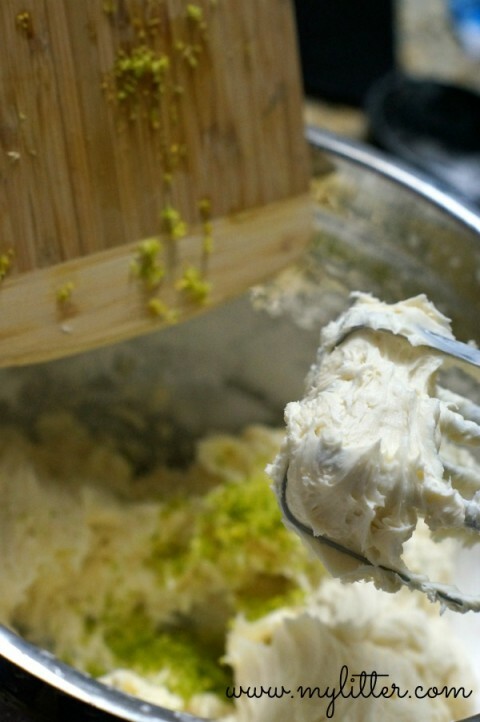 Add in slowly 3 cups of powdered sugar… now add 2 t. vanilla, 3T key lime juice and 2T key lime rind. Mix real well and you will probably need to add about another 1 cup to 1 1/2 cup sugar. This is where I add a little sugar to a TINY bit of liquid (milk) to get the right consistency. Not too thick that you can’t really spread it and not too thin that it wont hold it’s shape. 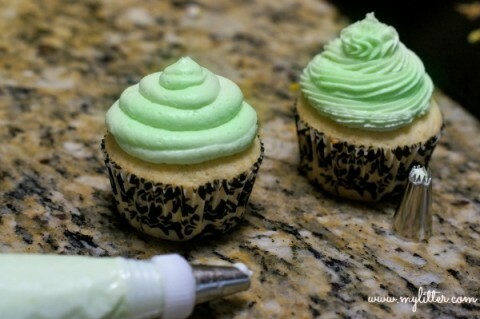 I couldn’t decide which frosting tip to use, the star one or the large round one. But after doing 2 I liked the large round one much better. Since there was no graham cracker crust, I sprinkled graham crackers on the top so that you get the real key lime taste! You could also top with coconut! This is the microplane that I have used to years to zest any citrus fruit, and things like nutmeg HERE. This is the Ateco 6-Piece Pastry Tube and Tips set that I have HERE. 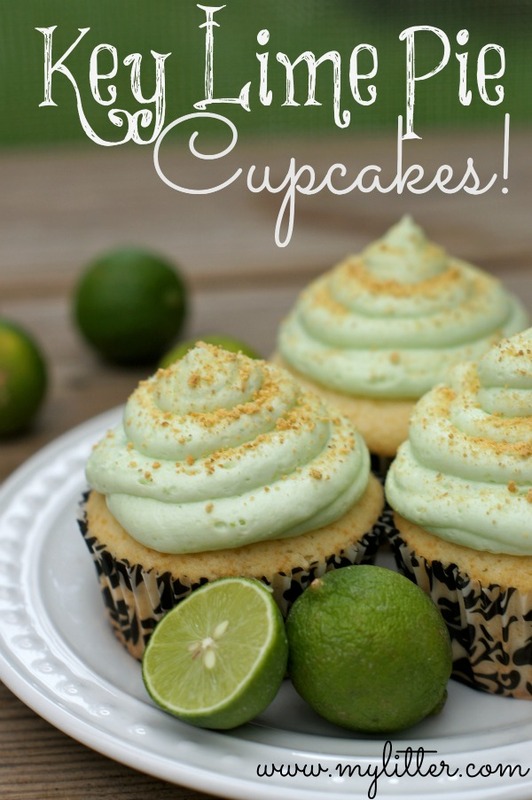 My husband absolutely adores key lime pie, and my daughter thinks eating and making cupcakes is the greatest thing ever. This looks like a perfect combo of both! I have got to try it sometime. 🙂 Thanks for sharing. We are making this today. Thanks for sharing. They look so beautiful….and yummy!